Can you see your toes? 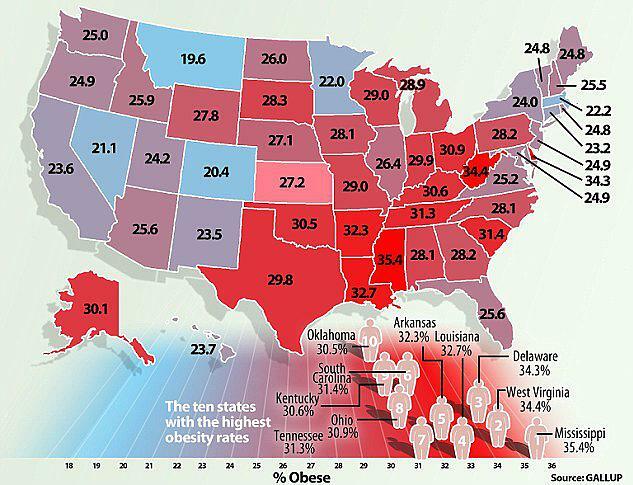 Obesity is an epidemic but not insurmountable to overcome. It’s not because Fast food chains are giving you more food for lower prices. The problem is multifactorial. It is a mix of genetics, self-control and mental health – sometimes, occurring all at the same time. The first question to ask yourself is my relationship with food a problem? Obesity, especially abdominal obesity has a direct correlation with rising cardiovascular risk. In other words as your belly grows, so does your risk of having a heart attack. Abdominal obesity has been shown to lead to visceral adiposity (fat around your organs) causing strain where strain doesn’t need to be. It increases your risk of diabetes and stroke, raises your cholesterol (specifically your triglycerides), can cause generalized musculoskeletal pains and other inflammatory conditions including arthritis (knees and feet). But I get it. It’s a difficult thing to overcome. Just as smoking is a difficult addiction to break, so is food. On functional MRI imaging (MRI that responds to emotions in real time to see what part of the brain is working) food, heroin, nicotine and cocaine all show changes in the same place in the brain: The Nucleus Accumbens – our reward center. For addicts, each “hit” (food, drugs, alcohol etc) is like pulling a slot machine and getting $1000 a pull each time – except instead of money you get dopamine (a rewarding brain neurotransmitter). The most difficult thing about food addiction is that we need food to survive, and people can usually see the effects of the addiction much more than alcohol or nicotine. This leads to a huge stigma, which can lead to social withdrawal and significant self-worth issues. Previous PostHypertension (High Blood pressure)Next PostIS CHOLESTEROL CAUSING HEART ATTACKS OR IS IT SOMETHING ELSE?